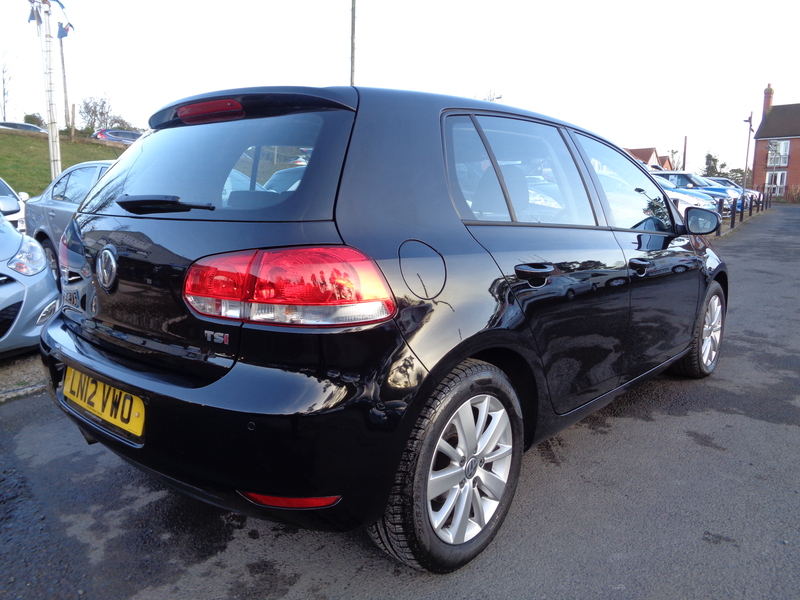 Only 46,000 miles with full VW main dealer service history (7 stamps)!! 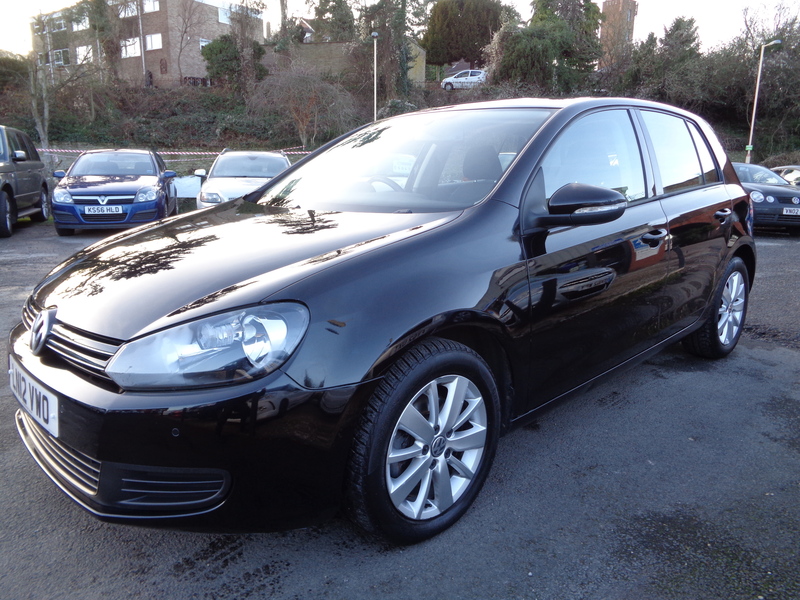 “Climatic” air conditioning, electric windows all round, 16 inch “Croft” alloy wheels, front and rear parking sensors, automatic headlights and wipers, auto dimming rear view mirror, cruise control, remote central locking, Bluetooth hands free phone integration, remote control VW RCD 510 RDS stereo/6CD changer with DAB digital radio reception, auxiliary MP3 connector socket and MDI multi device interface. 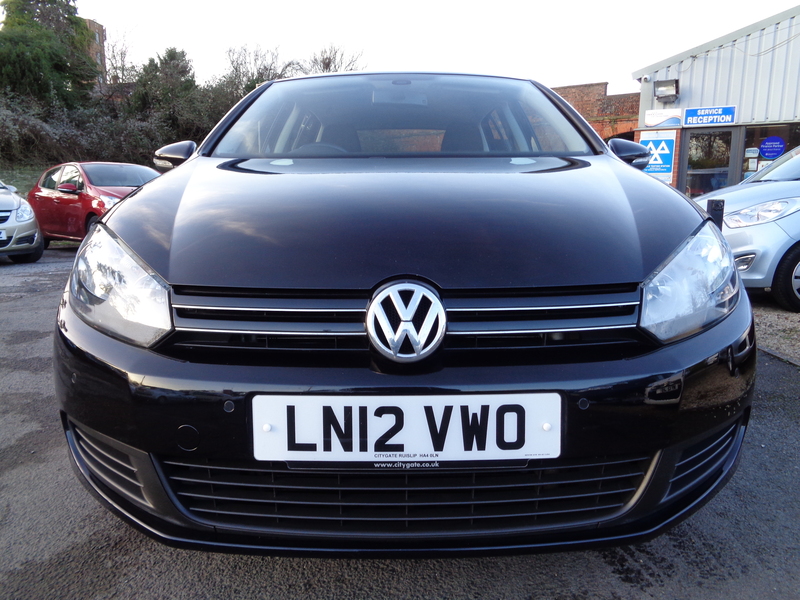 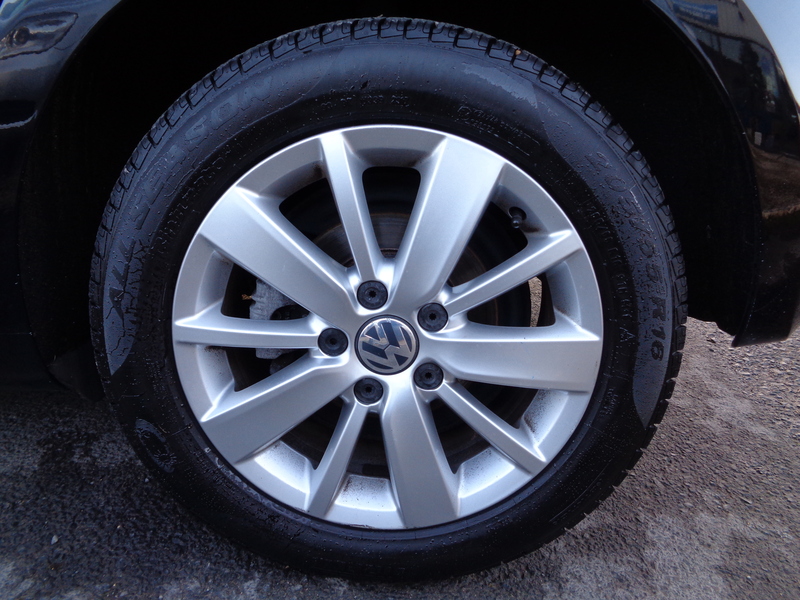 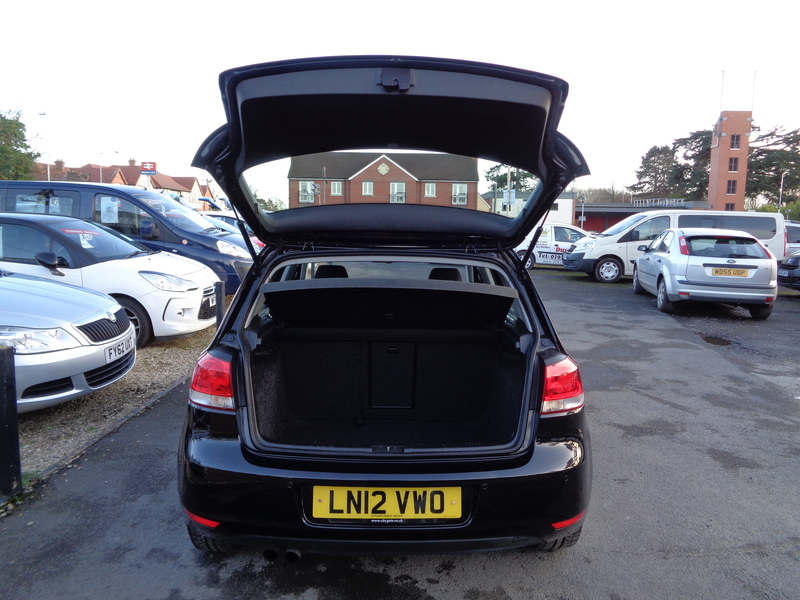 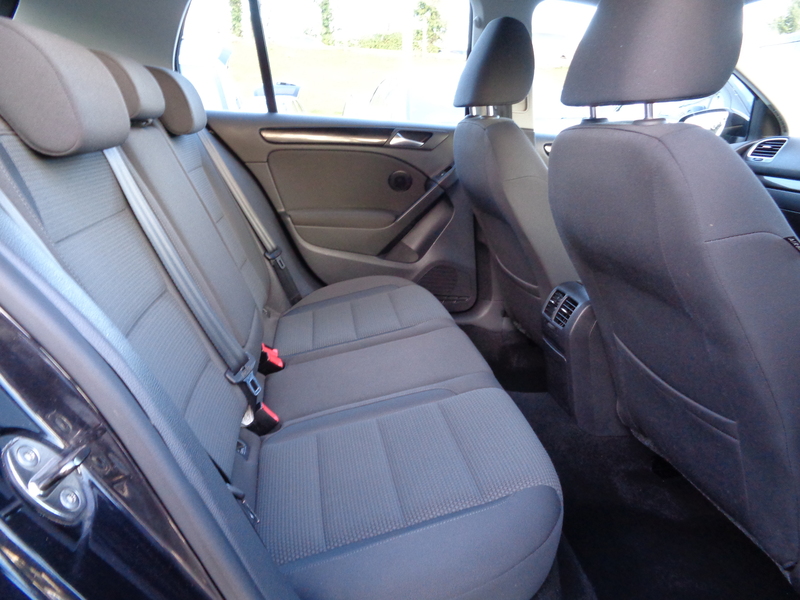 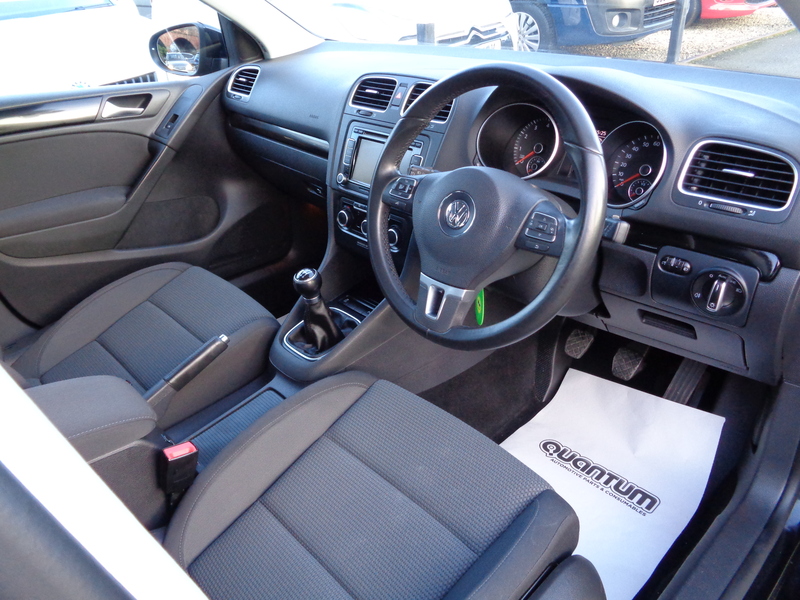 Punchy 122 bhp 1.4 TSI turbo petrol engine with 45 mpg combined average economy. 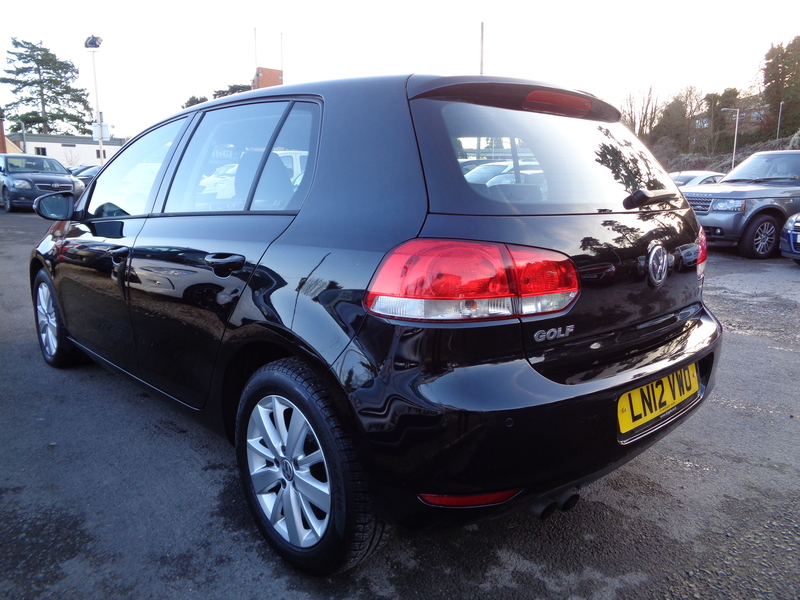 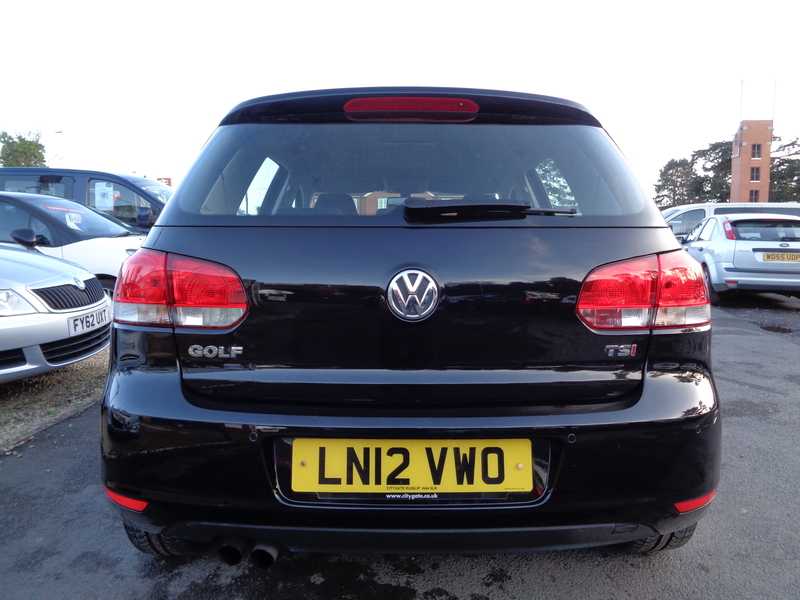 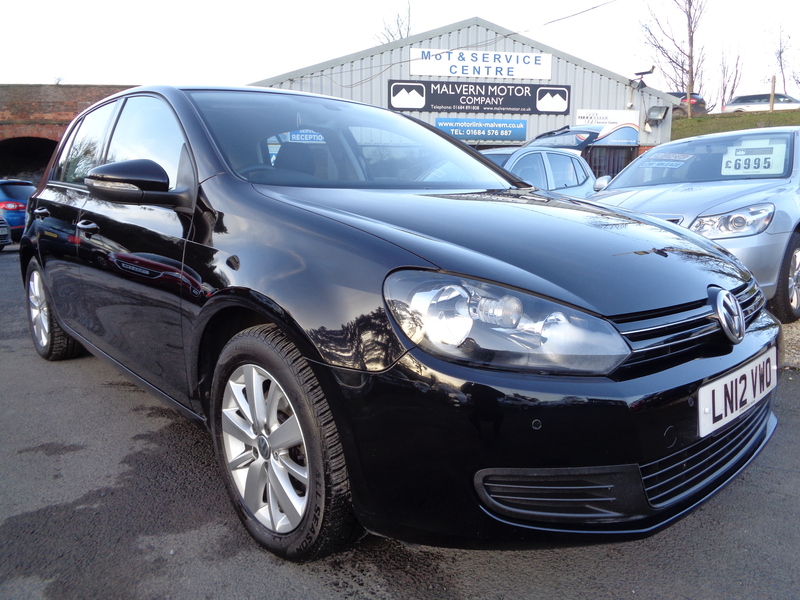 This fantastic pedigree Golf has just arrived in stock, full description to follow as soon as possible.